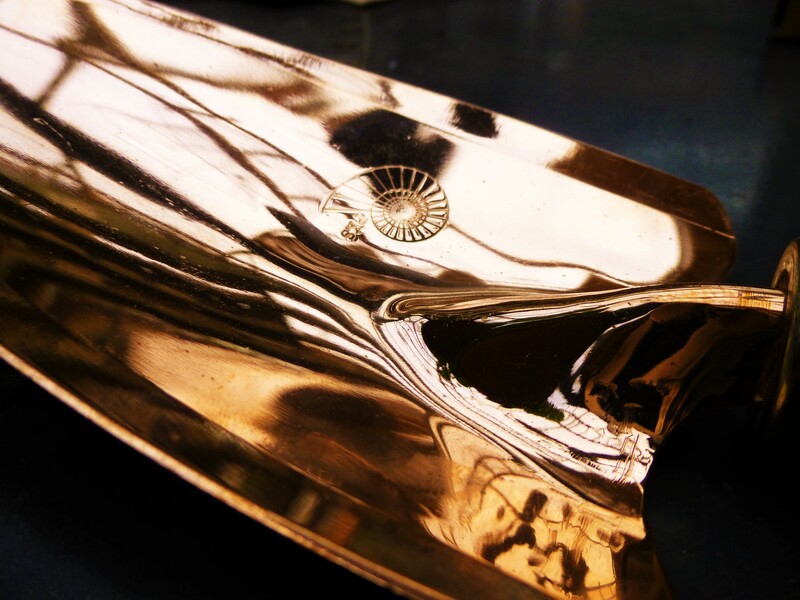 My bronze (copper with a little tin) trowel from Implementations – which I bought at an RHS Spring Show a couple of years ago. Yet to be used, though prompted by a tweet I saw, I think I should start using it – and the matching hand fork I picked up at the same time. The company make many claims for their tools, but at the heart of them, these are tough cookies, with sharp edges and a long life ahead of them – the ‘blades’ have a 25 year guarantee. If you order from their website, they can be personalised with an inscription – for you or someone else, as I think they would make an excellent gift for the gardener who has everything else! How very timely, I have the very same Trowel bought from the Spring Fair last year. I love it and use it every day. Today I received a dispatch notice to say my Hand Fork which has been inscribed with my name, will be delivered tomorrow! Outstanding quality tools!